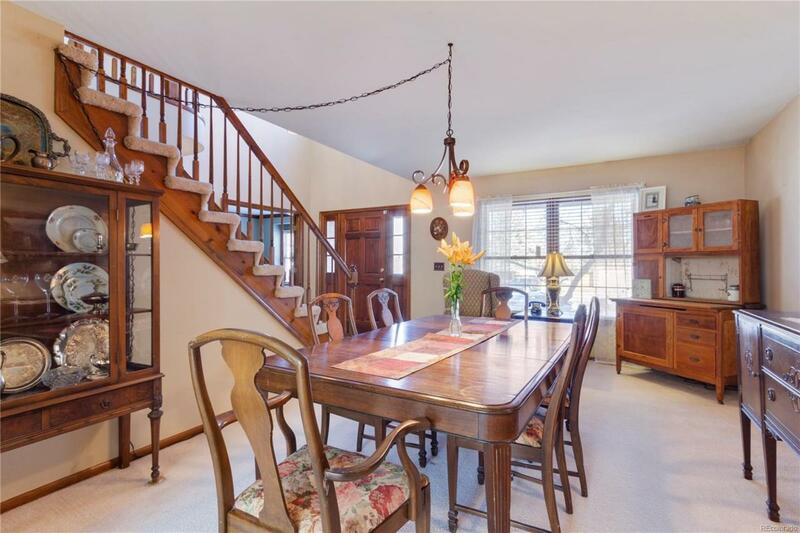 PROPERTY IN DESIRABLE STONEGATE! Located in Very Nice Cul-de-Sac! 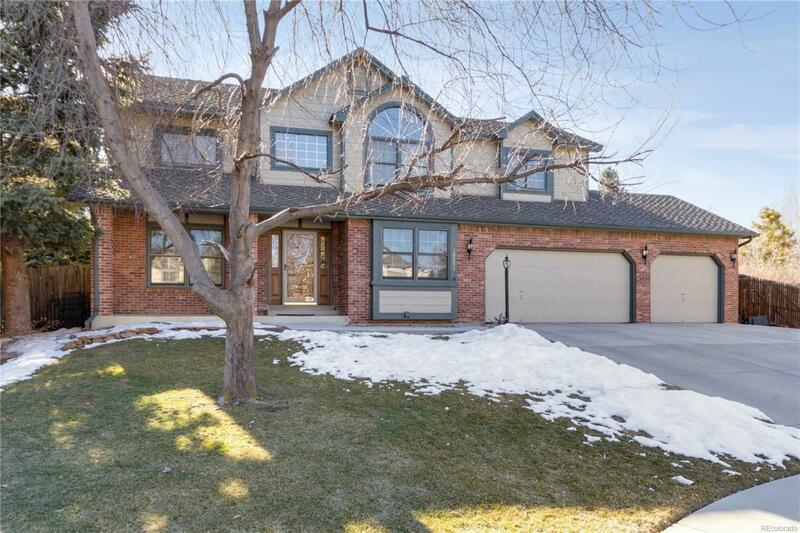 Beautiful Spacious Home w/Granite Countertops in Kit. & Large Pantry. 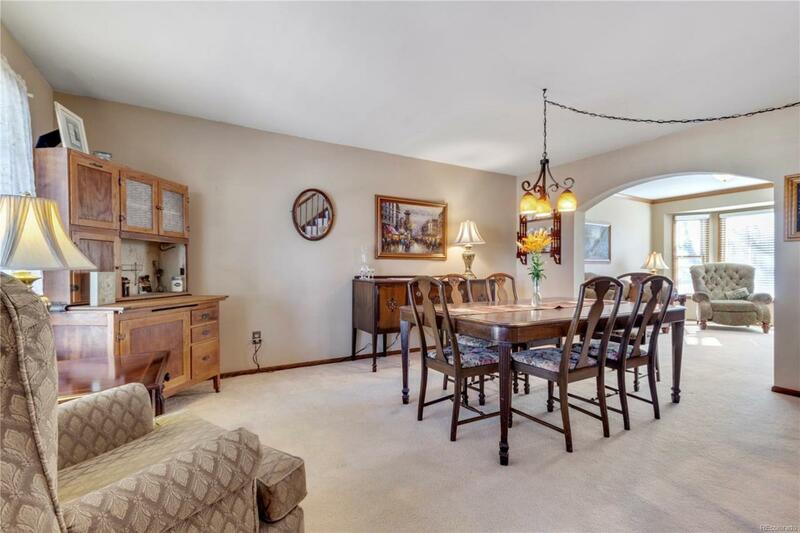 Spacious Study on Main Floor w/Built-in Shelving and French Doors. Family Room has a Beautiful Brick Gas Fireplace to the Ceiling w/Skylights and Vaulted Ceiling! 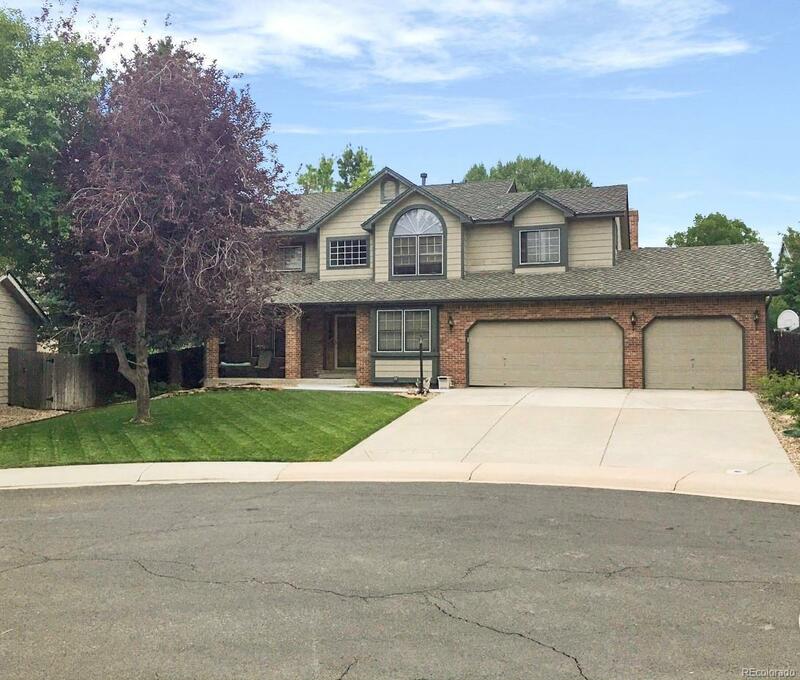 Remodeled Bath Upstairs, Beautiful Master w/Walk-in Closet in Bath Area, 5 Piece Master Bath. Walk-in Closet in Other Bdrm Upstairs, Newly Refin Hardwood Flrs, Partially Fin. Basement w/Brand New Carpet, 1 Bdrm in Bsmt, Fam Room w/Surround Sound and 3/4 Bath. 2nd Pantry Storage Area in Bsmt. Ext Painted last Summer. Very Large Backyard the Largest in Cul-de-Sac. Basketball Court in Backyard for your children or yourself to have fun! Double Garden Area for Growing your Own Vegetables! Enjoy Your Spacious Deck Having Your Summer Cookouts and Eating Outside! In Unincorporated Douglas County for Lower Taxes! Close to Parker Rec Center and Hiking and Biking Trails!